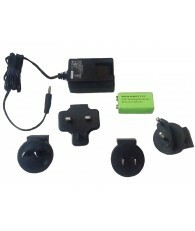 The Recharge Kit allows for recharging the metal detector without the need to remove the battery. 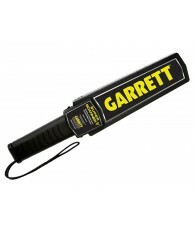 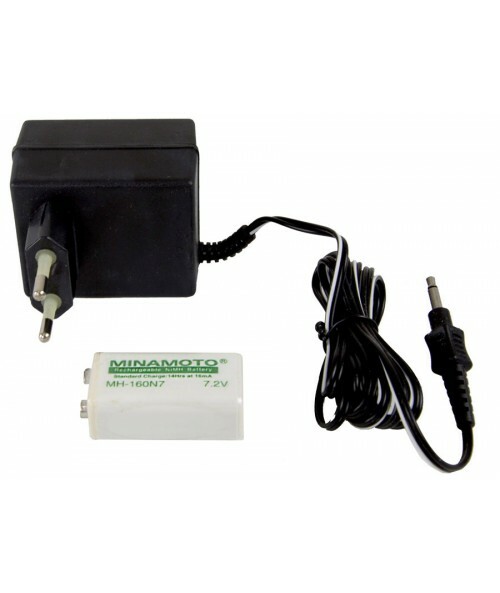 This Garrett Recharge Kit provides an additional source of power for an extended use of the metal detector. 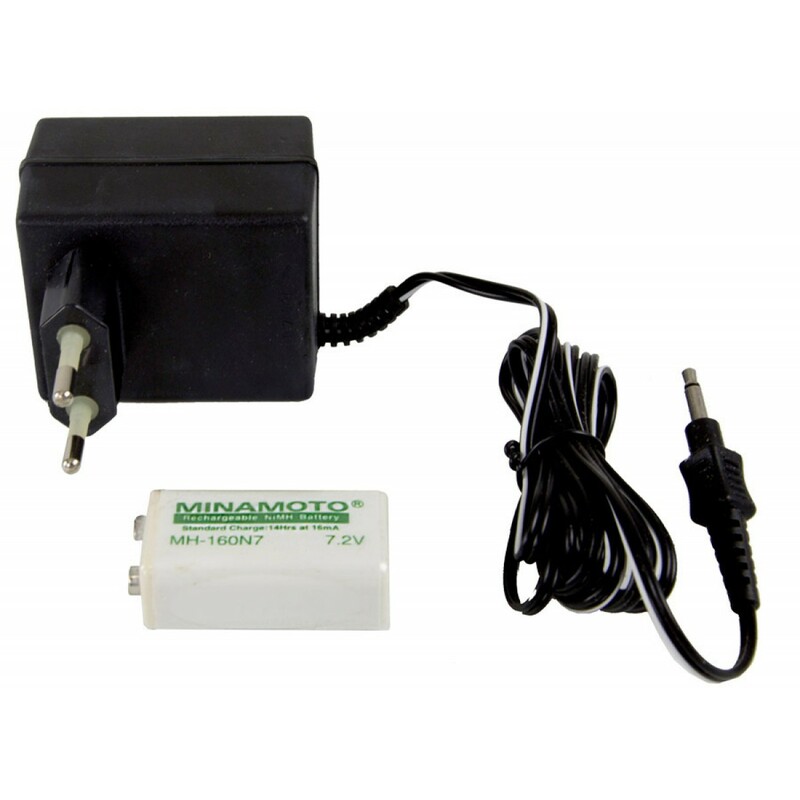 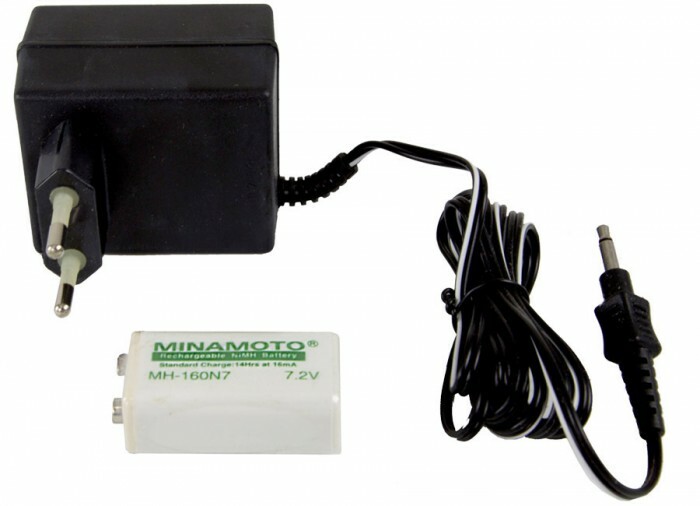 The Garrett Recharge Kit comes with a cadmium-free Ni-MH battery and a 220V charger for faster charging.